Discover your unique healing journey through prevention and treating root causes. Achieve your very best health by partnering with our community of functional medicine practitioners, providing cutting-edge treatments. We consider every part of you; every tooth, every symptom, and concern. 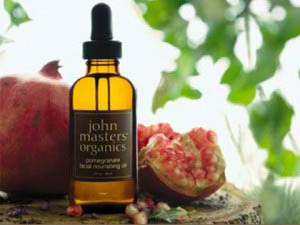 Our biological approach to your total wellbeing is going to make you smile beautifully and sustainably. 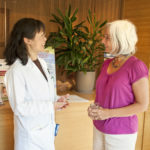 Our holistic approach is simple and straightforward, in the service of your ultimate health goals. Specializing in quality, integrative care that searches for the root cause of all conditions so that you may achieve optimal health. 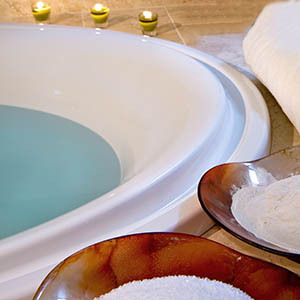 The Detoxification Day Spa specializes in wellness treatments that allow you to relax and rejuvenate while supporting your body’s innate ability to heal itself. Creating daily masterpieces using homemade condiments, nourishing bone broths, chemical-free ingredients. Taking extra measures to ensure that the meat, poultry, and eggs are grass-fed, hormone free and pasture raised. 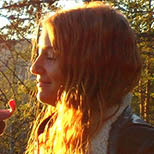 Dr. Candice Scholl, N.D. is a licensed Naturopathic Doctor in the states of Massachusetts and New Hampshire. 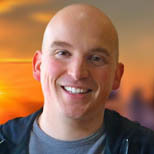 Dr. Scholl sees men and women of all ages including teenagers and children. 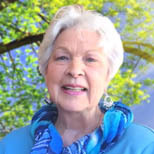 She uses scientific, research-based medicine as her foundation with which she practices Naturopathic Medicine. 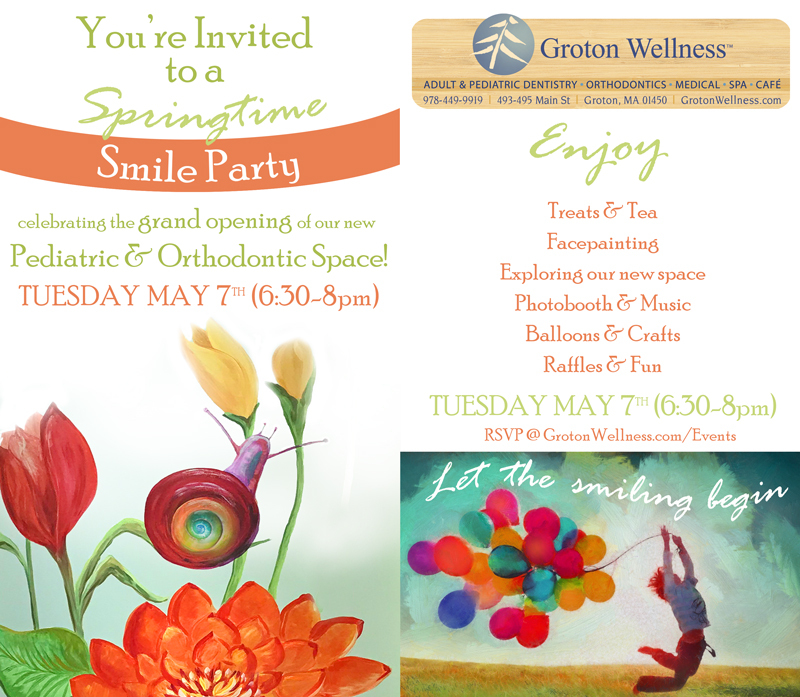 You’re Invited to a Springtime Smile Party celebrating the grand opening of our new Pediatric & Orthodontic Space! Free ~ All are welcome! Enjoy: Treats & Tea, Face Painting, Exploring our new space, Photo Booth & Music, Balloons & Crafts, Raffles & Fun ~ Please RSVP! 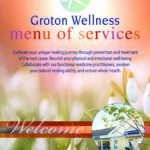 Groton Wellness, an Integrative Functional Medicine/Dental Center, is seeking a full-time or part-time Integrative, Functional Medicine, Osteopathic, or Naturopathic Doctor. We are looking for an experienced dental assistant with a genuine interest in helping people, practical skills, and a great attitude to join our revolutionary Wellness Center. We have a 16 chair dental practice that is very busy. As well as a brand new Pediatric Dental and Orthodontic Wing adding 11 more chairs to our practice! 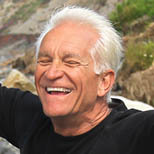 Cultivate your unique healing journey through prevention and treatment of the root cause. 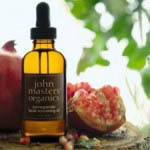 Nourish your physical and emotional well-being. 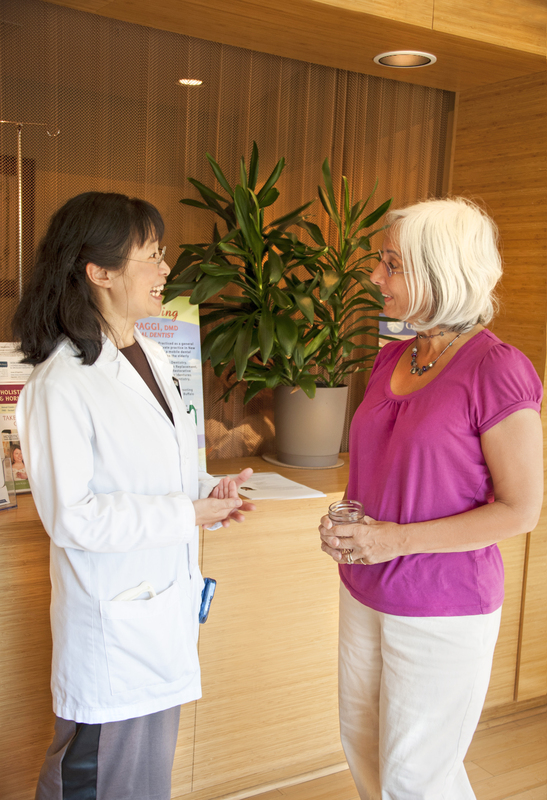 Collaborate with our functional medicine practitioners, awaken your natural healing ability, and restore whole health. 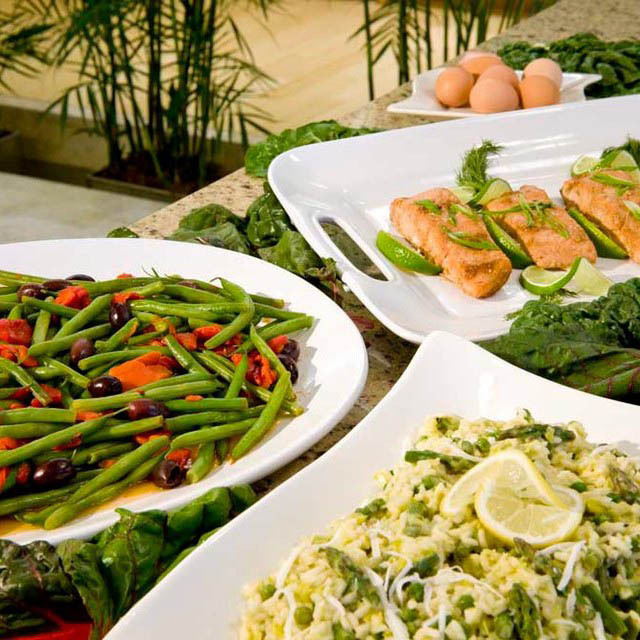 Start your health and wellness journey today! Use our tool to enter symptoms and receive suggestions for your own path toward optimal health and wellness. Click Wellness Tool to start your own journey. Have you been to visit us lately? Please send us your feedback! You are welcome to leave your name if you would like us to respond and let us know if you would like us to share your experience as a patient or client.